An alleged Islamic extremist, Siraj Ibn Wahhaj, 39, planned to exorcise his son before he was arrested in a raid on a “filthy” New Mexico compound. 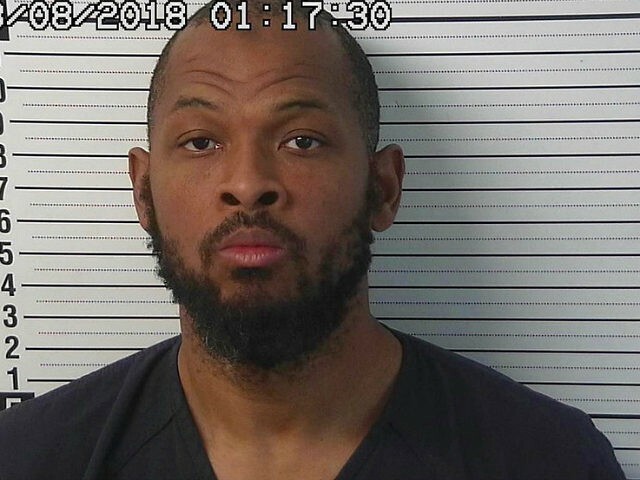 Wahhaj is the son of a New York City imam linked to the 1993 World Trade Center bombing, and, according to Taos County Sheriff Jerry Hogrefe, was “most likely heavily armed and considered extremist of the Muslim belief” along with his peers at the compound. Wahhaj’s son Abdul-Ghani was one of 11 allegedly malnourished and severely abused children ranging in age from 15 to just one year old. He suffered from seizures and was unable to walk. His mother reported him missing in December 2017 after he was taken to a park in Clayton County, Georgia, and never returned. 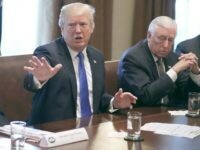 When the father was arrested, he was allegedly armed with an “AR-15 rifle, five loaded 30-round magazines, and four loaded pistols, including one in his pocket.” The living conditions are the compound were “the ugliest looking, filthiest” that Sherriff Hogrefe said that he had ever seen. They raided the compound after a cry for help was sent to a local investigator, claiming that people inside the compound were starving. Wahhaj faces an abduction charge, as well as multiple child abuse and neglect charges. 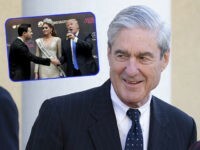 He was scheduled for his day in court on Tuesday, as prosecutors seek his extradition to Georgia to be tried for the kidnapping.